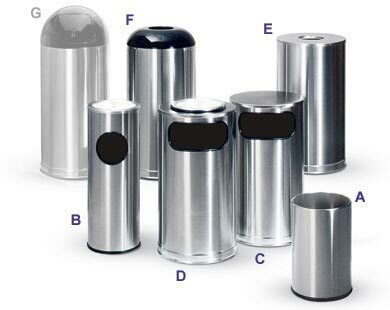 These satin stainless steel trash receptacles provide functional and professional litter control that will grace any setting. Multiple sizes and styles can be combined to suit any type of location. 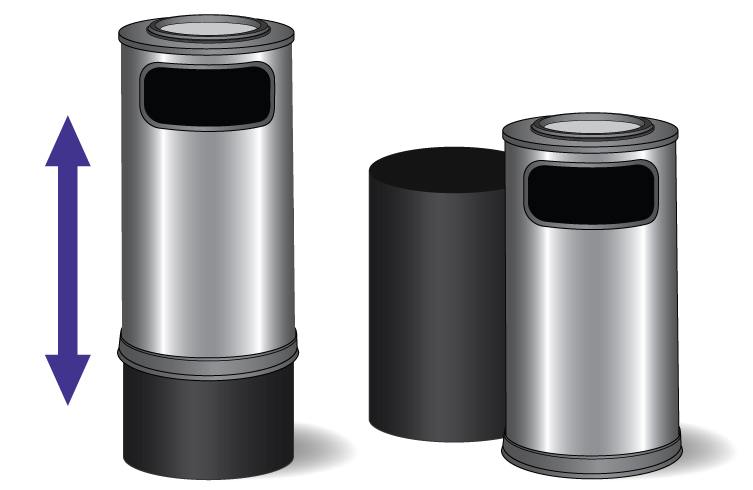 Black accents are powder-coated for superior durability. A protective vinyl trim around all side openings is included.